Choose one of our 55 superior rooms for your ski holiday in La Plagne. All boast a balcony and a magnificent view of the slopes at the La Plagne ski resort, right in the heart of the Paradiski® ski area. At our hotel on the slopes, no effort will be spared to ensure you have a comfortable stay. Not only does our hotel on the slopes offer outstanding views of the resort, but it also features an array of modern facilities. 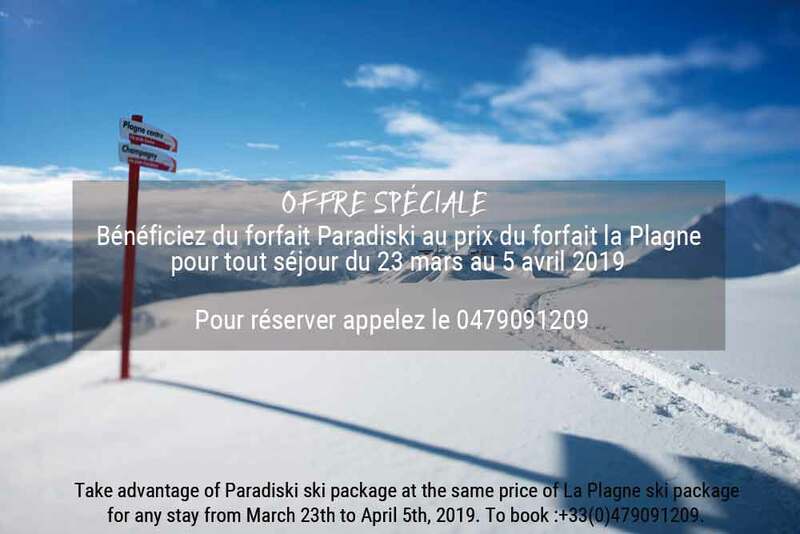 And, of course, all the services you need to organise your winter sports holiday in La Plagne, not only skiing but other snow activities too.